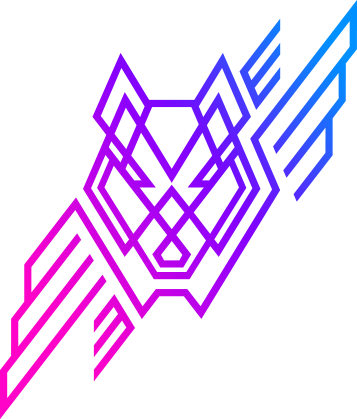 People in our organization were like ‘Wow! 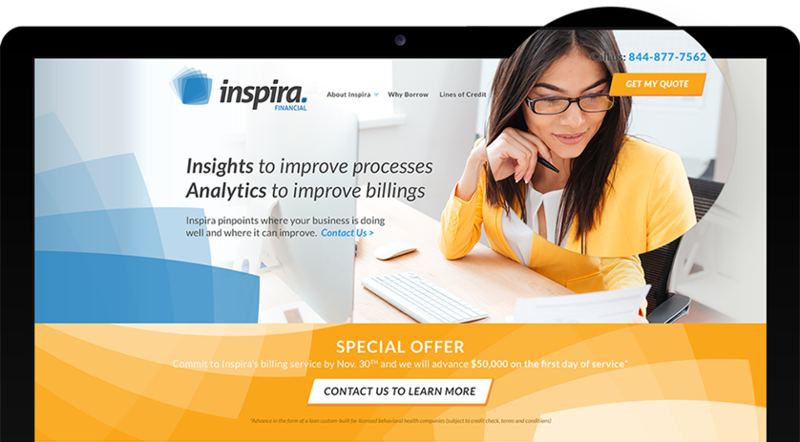 That looks fantastic!’ I’m getting feedback from people saying we FINALLY look like a real, professional company — that it’s one of the slickest sites they’ve ever seen. 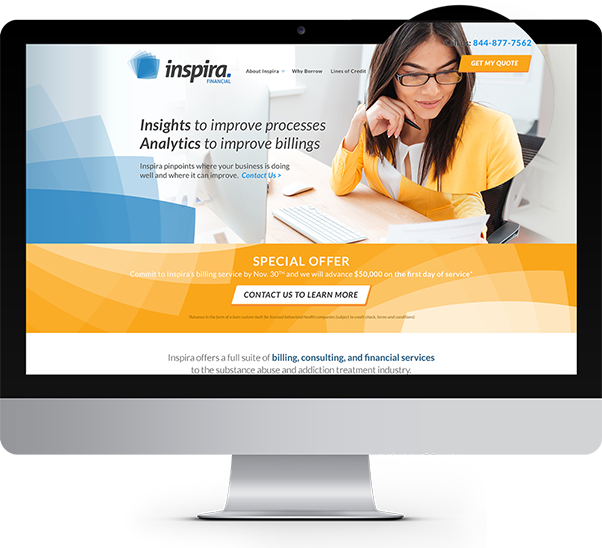 I’ve designed many websites so far for Inspira, and sites within sites. 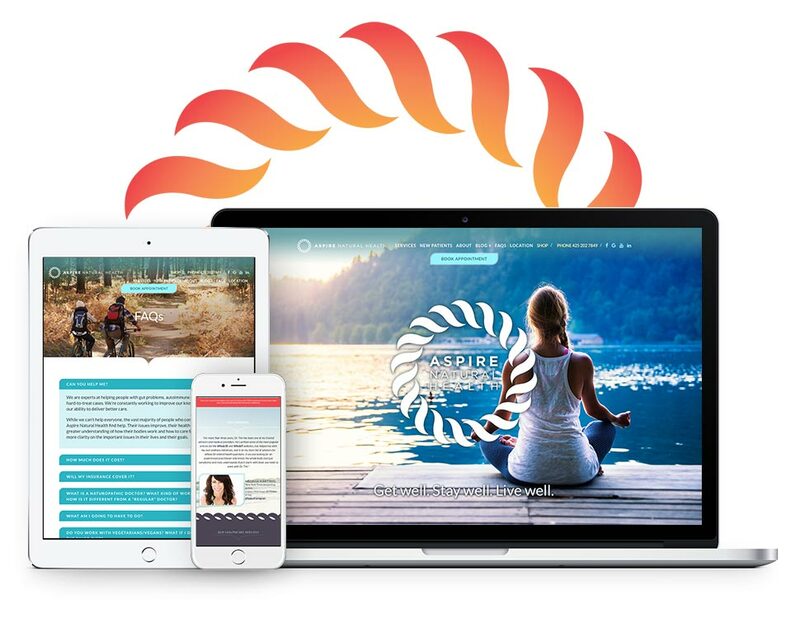 As their outward strategy changes (and it changes often), so must their appearance and message. 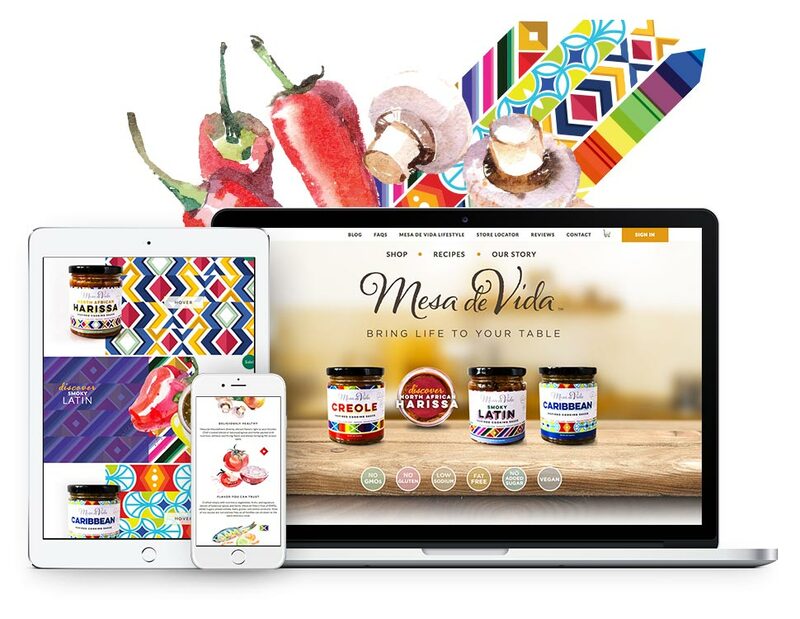 But each time we endeavour to design a retro-fitted webpage, we look at the whole picture. 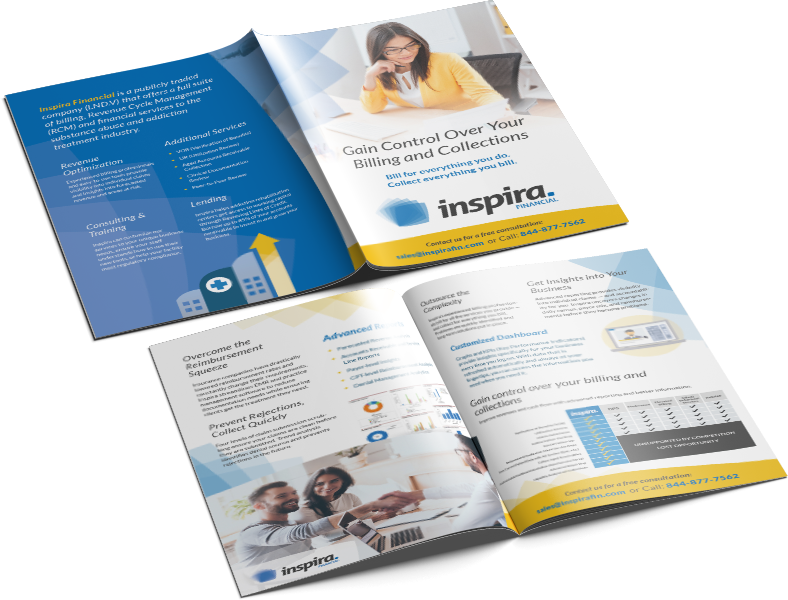 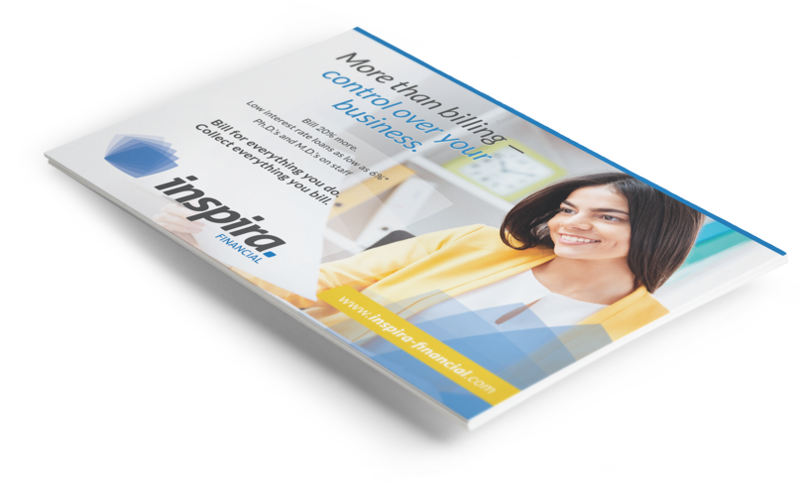 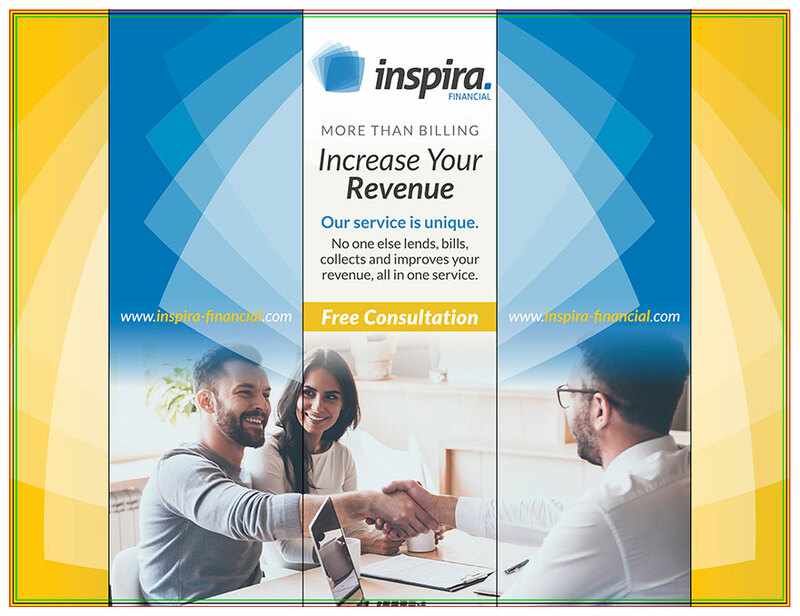 I’m going to show you some of the earlier designs I completed for Inspira Financial, designs that (as I publish this case study in 2017) are not even a year old — yet have already been implemented, have performed well for the company and all the same have exited through the whirwind of online marketing. 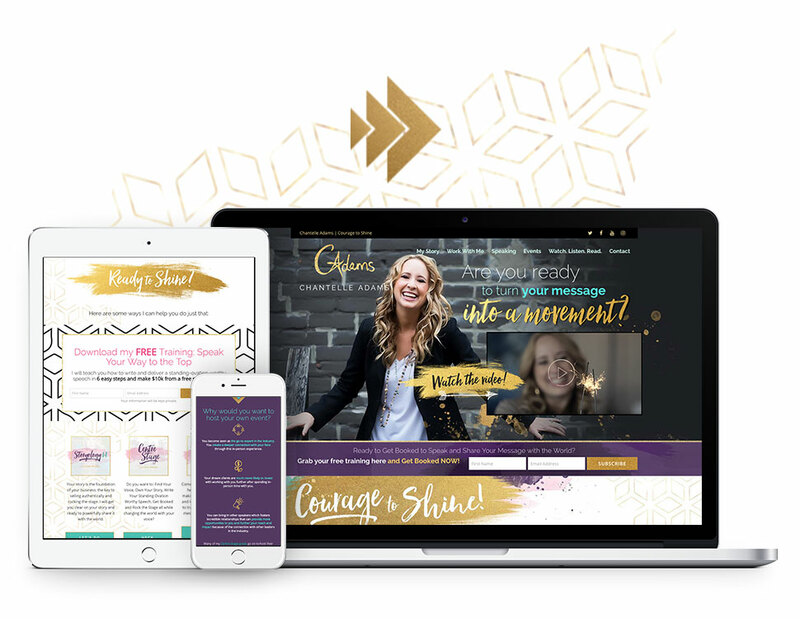 When a client comes to you asking for the brilliant work you just completed to be changed, instead of complaining or arguing, we handled this request with grace… and gave them another winning website design. 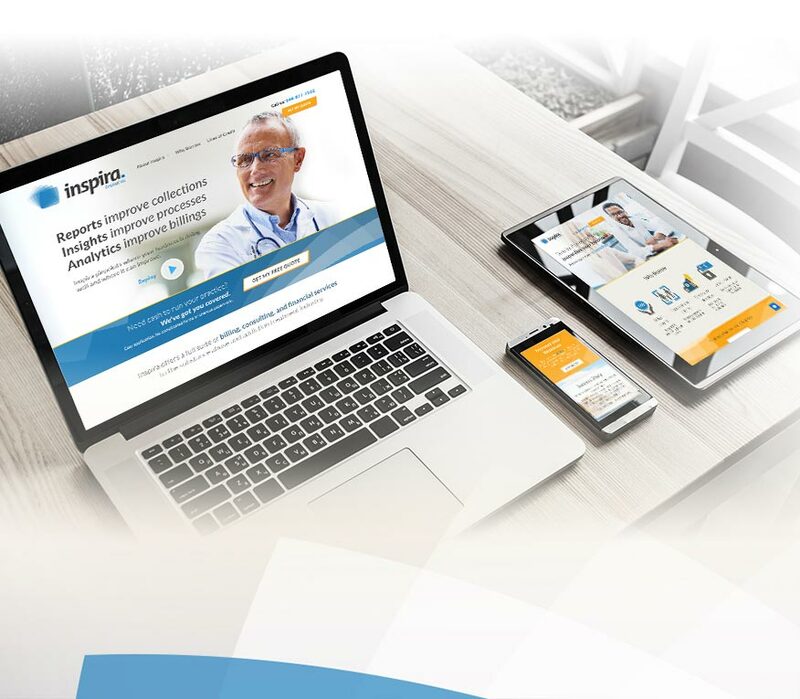 What had happened was instead of targeting the medical professionals, Inspira began targeting the facility operators; thus, the demographic changed and so did the appearance of our marketing. 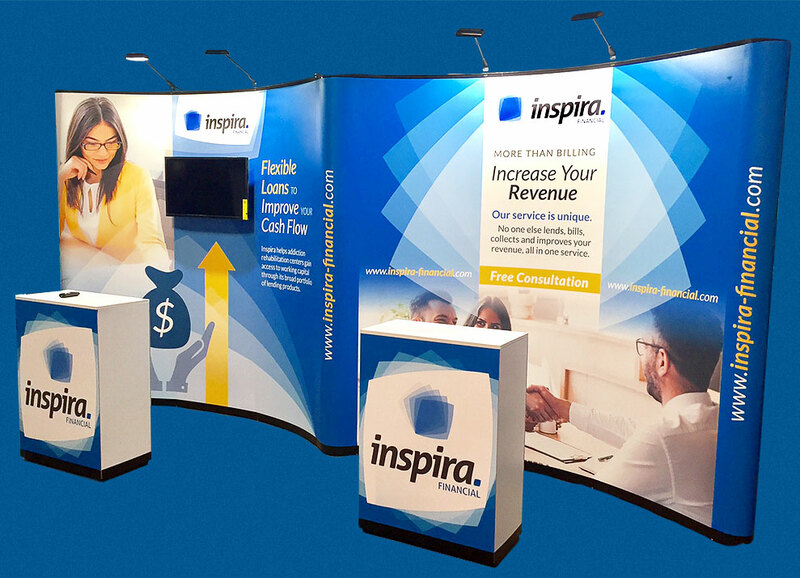 I designed a series of trade show booth panels that could stand alone, as a pair (shown here) or even in threes. 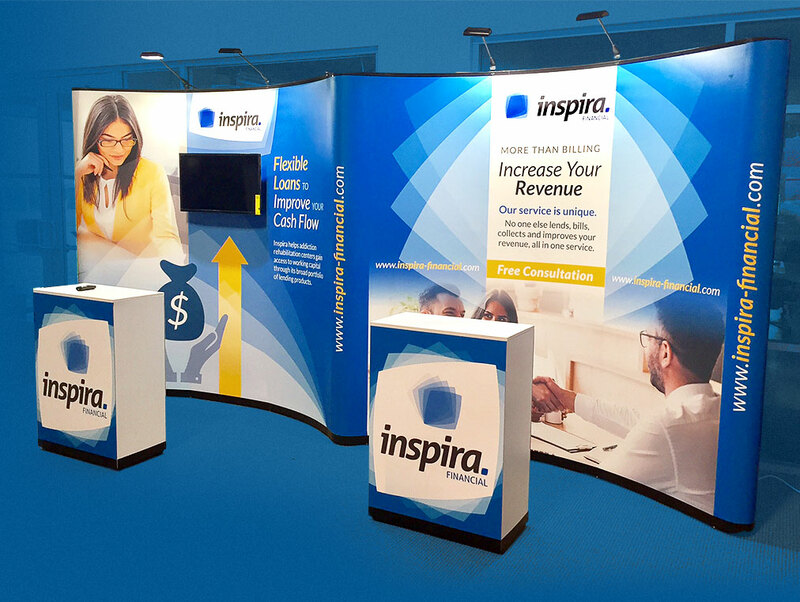 Special consideration was taken to draw attention towards the monitor displays cut-out from the panels and the messaging was comprised of short and effective selling points that could be scanned and consumed in passing.